Long while back, one of my friend sent this gem for me to read! 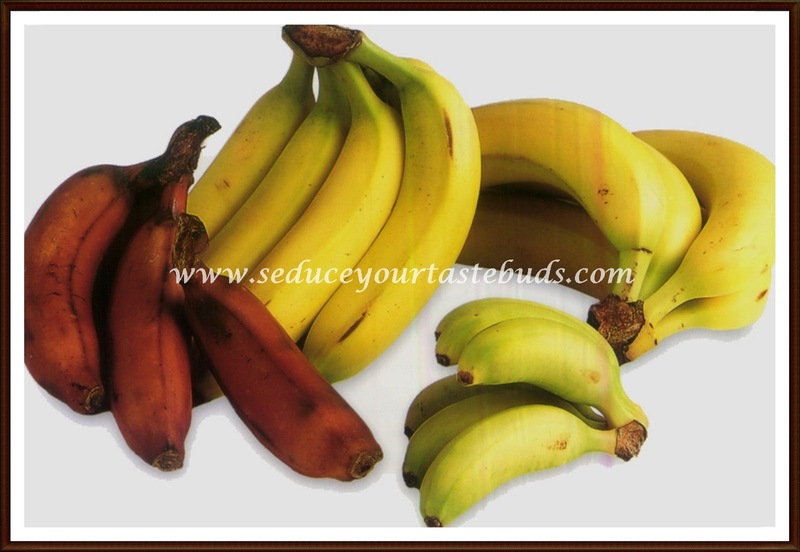 Bananas-Containing three natural sugars – sucrose, fructose and glucose combined with fiber, a banana gives an instant, sustained and substantial boost of energy. Research has proven that just two bananas provide enough energy for a strenuous 90-minute workout. No wonder the banana is the number one fruit with the world’s leading athletes. But energy isn’t the only way a banana can help us keep fit. It can also help overcome or prevent a substantial number of illnesses and conditions, making it a must to add to our daily diet. Brain Power:Research has shown that the potassium-packed fruit can assist learning by making pupils more alert. the help of the honey, builds up depleted blood sugar levels, while the milk soothes and re-hydrates your system. successful at reducing swelling and irritation. control our blood sugar levels by snacking on high carbohydrate foods every two hours to keep levels steady. Thailand , for example, pregnant women eat bananas to ensure their baby is born with a cool temperature. the body recover from the effects of nicotine withdrawal. by as much as 40%! yellow side out. Carefully hold the skin in place with a plaster or surgical tape! PS :Bananas must be the reason monkeys are so happy all the time!